Our third grade mathematicians are hard at work! 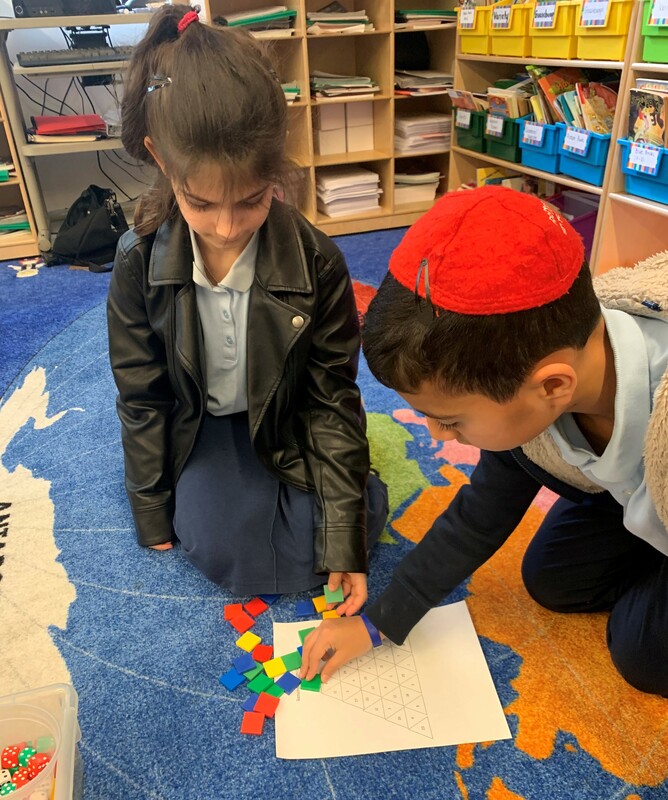 As they continue to practice their multiplication facts through games, flashcards, and online tools, such as Xtra Math, the students are well-prepared to master division. They are using their fact knowledge to solve division equations and word problems. 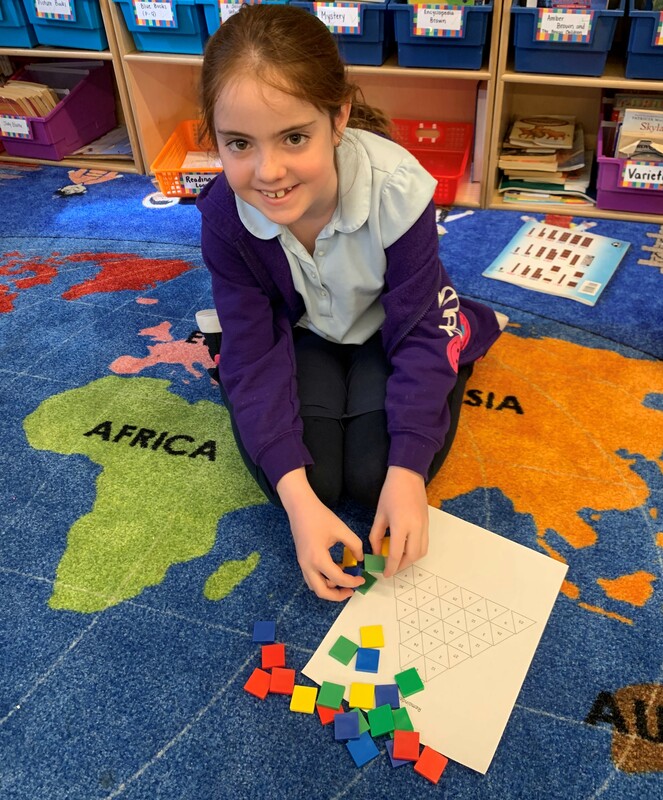 This week, they enjoyed playing different division games, such as Leftovers and Remainder Pyramid as they learned about remainders.